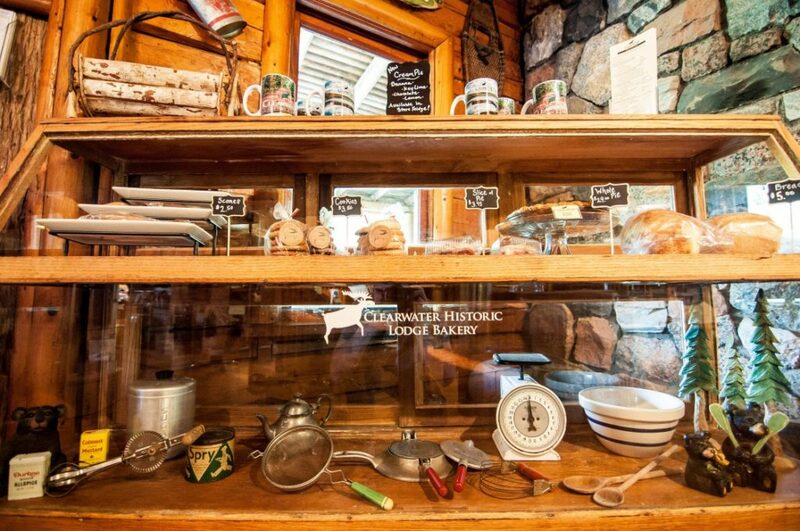 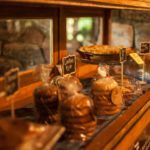 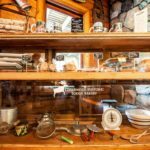 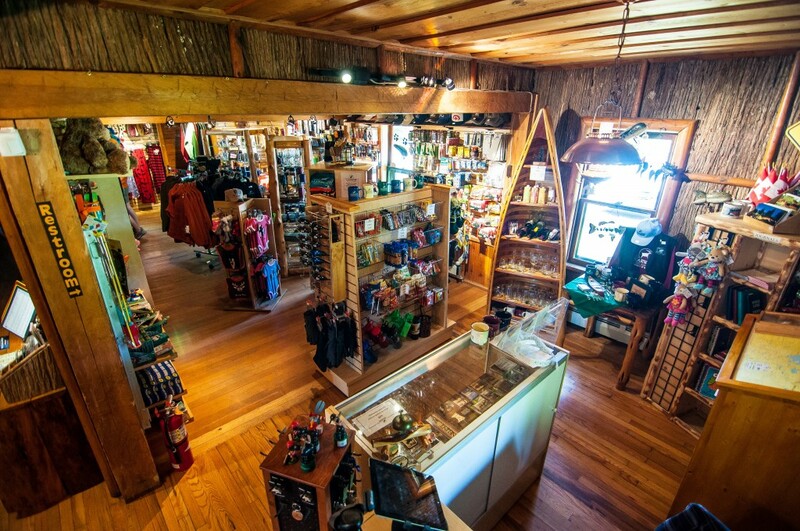 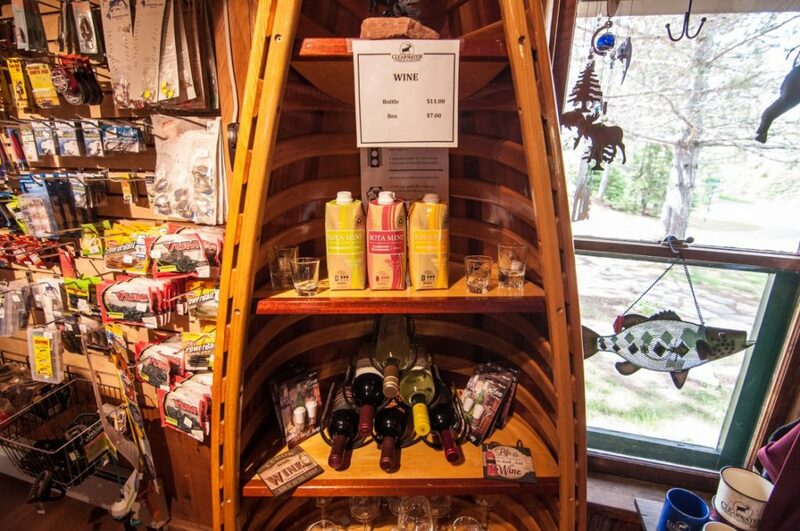 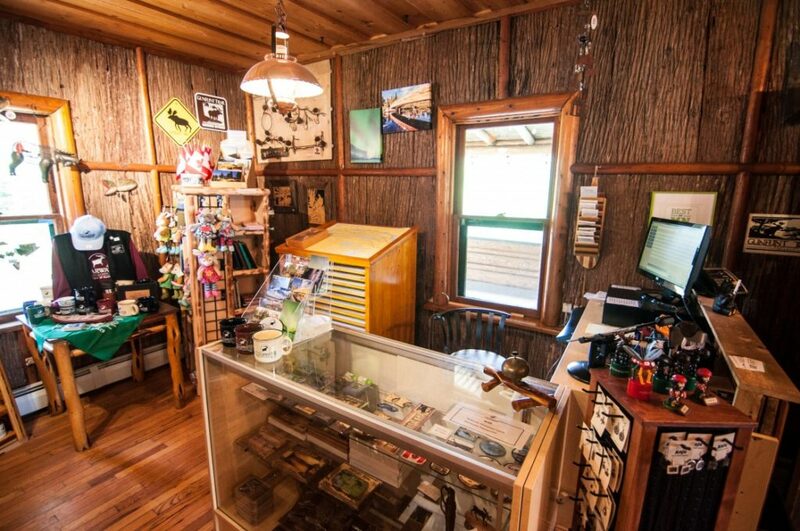 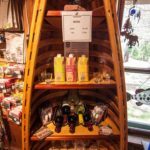 Clearwater Historic Lodge has a gift shop where you can buy those must-have items that you forgot at home or a gift or souvenir to take home. 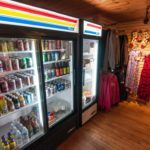 The store is also well stocked with snacks, candy, water, soda, juice, wine and a variety of basic groceries. 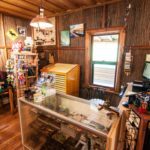 Our tackle section has a little bit of everything, but mostly we keep the lures that work in the area. 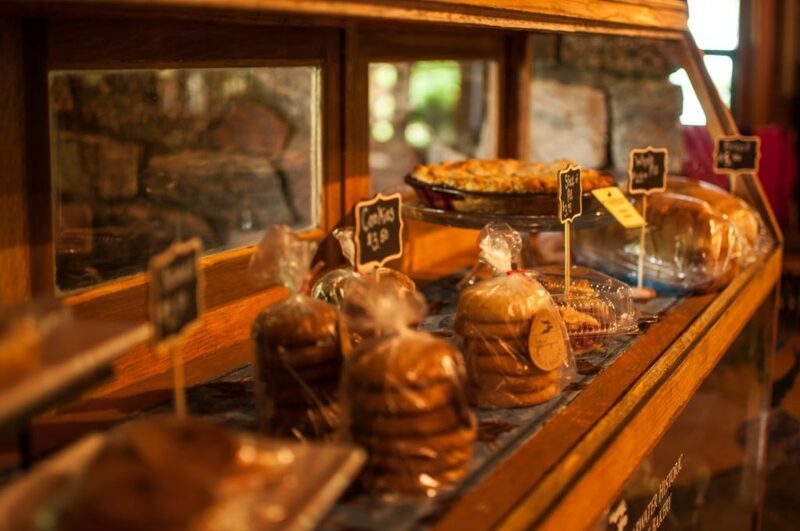 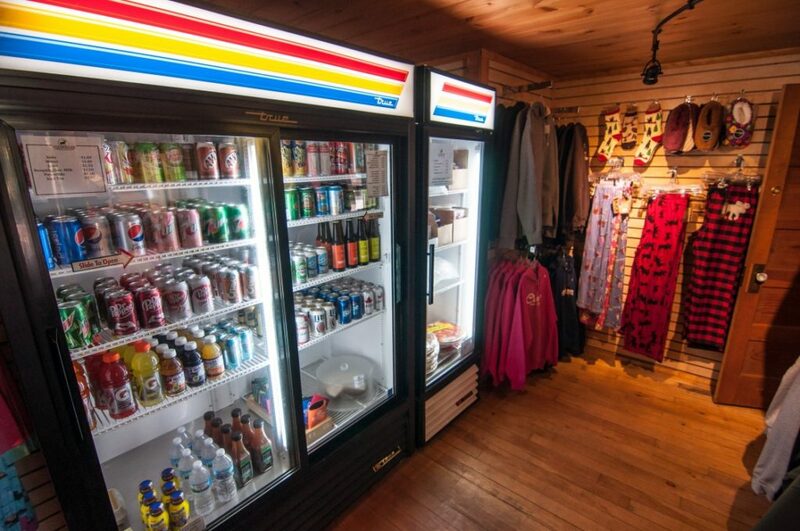 We keep the refrigerator and freezer well supplied with local beers, Sven and Ole’s frozen pizzas and ice cream treats. 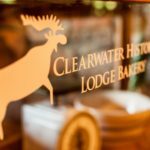 Every morning from 7AM-10AM the lodge serves delicious hot breakfasts for $11.95/adults and $6.95 for kids 3 to 11 (under 3 are free). 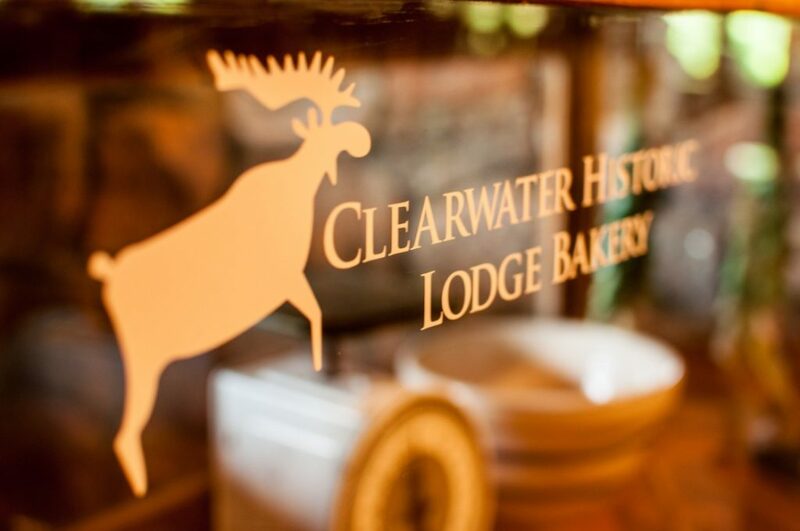 Feel free to call us to reserve in advance, but we can accommodate walk-ins.